Banish the Tweets into draft and log out of Facebook – this week is all about praising the art of the handwritten. From the 31st March to 6th April schools, businesses and written language enthusiasts will be celebrating everything that encompasses stationery. Aimed at ‘Getting Britain Writing’ the week long stationery extravaganza is set to get adults and children alike actively engaging in the traditional habit of putting pen to paper. As you may already know, if you have been browsing our main website, we do love printing those business cards! Fabulous and marvellous designs, every last one of them! We print thousands of red, green, blue, orange, pink and purple cards every week. 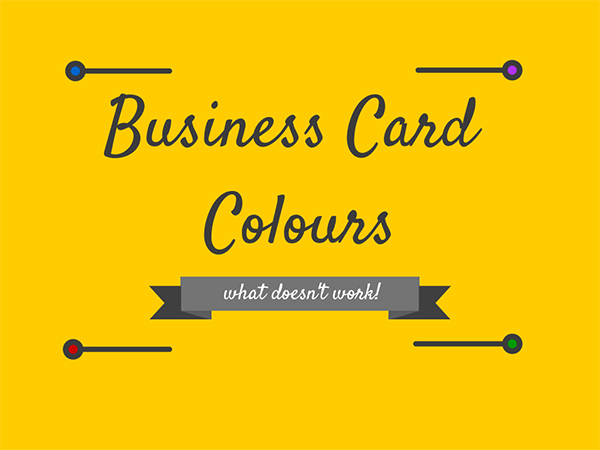 So when it comes to colours and what works well on a business card, we like to think we’re a bit of a know it all in this area. Which, let’s face it, we are! As Britain’s pubs toasted the announcement of a ‘1p pint cut’, a new 12 sided pound coin sent everyone (including us) into a tizzy of excitement and smokers nationwide coughed at the news of another above inflation tax rise, it was small business owners who may have been left feeling lost at what exactly was in it for them. 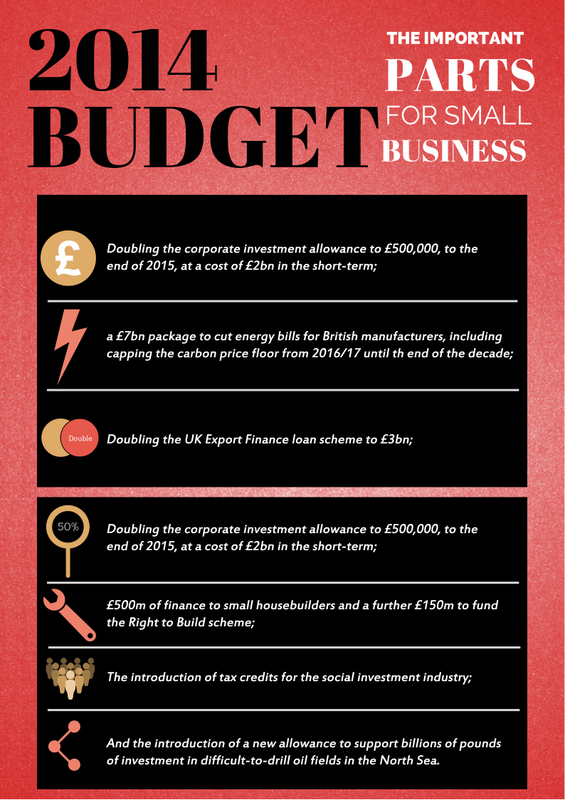 To clear up some of the disarray created by the budget announcements last week, we have created an info graphic which visibly highlights the important information for small businesses. Let us know what you think; is the 2014 budget making things easier for your business? Will your business benefit from the budget? Let us know in the comments below!